 © Copyright 2019 by Think Local First of Santa Cruz County. Website Design by Imagineer Design. Think Local First of Santa Cruz County. Website Design by Imagineer Design.